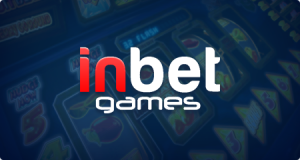 Aiming to continue its worldwide revenue growth, EvenBet Gaming agreed to sign a deal with gaming industry provider InBet Games Tuesday. The deal will help EvenBet Gaming transcend its goal of unification with regard to its poker product, which has been coming on strong in the online world. 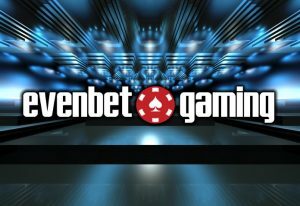 In an interview with TotallyGaming.com, Dmitry Starostenkov, EvenBet’s chief executive officer, expressed his enthusiasm to join forces with InBet Games. He said the companies look forward to a fruitful partnership for years to come. “They collected their first SBC Award at the end of 2017, and now they have been quick to integrate what we firmly believe is the leading turnkey poker product on the market,” Starostenkov told TotallyGaming.com. Starostenkov added that partnering with a respected company, such as InBet Games, serves as a stamp of approval from its clients that its online poker products have been far superior compared with its competitors. The recent development is just one of the moves by EvenBet, which earlier this month signed a content deal with Wazdan. InBet Games, which is the leading provider in the CIS gaming industry, is expected to enjoy several benefits following its collaboration with EvenBet. Its adjustable poker solution can be assimilated into its gaming chains, and that would fill the bill across core KPIs. InBet Games business development director Paul Korolev told Calvinayre.com the dedication of EvenBet on remodeling poker with new styles, such as Open Face Chinese, can help give the company a more secure arrangement with its users when it comes to gameplay. “It’s fantastic news to partner with EvenBet on a deal which I feel equips our diverse suite with its final key component of poker,” Korolev added. The joint venture will also help InBet Games stand tall and find immediate solutions when cross-selling, and player engagement will give operators challenging tasks ahead. According to Starostenkov, EvenBet and InBet Games aim to offer their operators a seamless and coherent process and a flexible software solution of not only assimilating their products into the market scene but also helping the players get an enhanced gameplay and a more positive experience. Starostenkov also believes their collaboration will be essential to their goal of bringing back the feeling of excitement and enjoyment to online poker gamers. “We’re reigniting the vertical with fresh formats like Open Face Chinese, while other configurations of the game which fuse poker with “snackable” spins are delivering a deeper user experience, complementing the breaks in the check-bet-raise cycle. So, we’d like to think our offering furnishes InBet’s broad portfolio with its final key cog of poker,” Starostenkov shared. With the hopes of giving its audience the best content possible, EvenBet also signed an agreement earlier this month with Wazdan, which is one of the biggest casino games producers in the market today. Wazdan has made a name for itself in the industry. 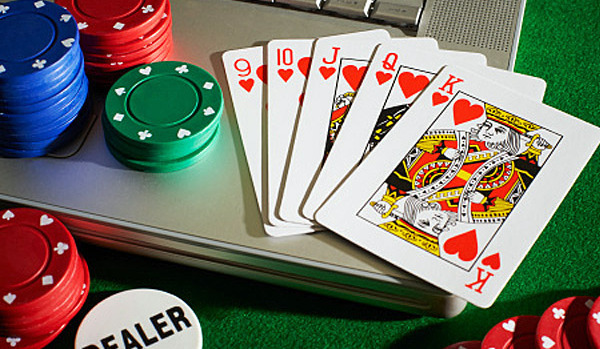 It has been able to tackle topics with regard to table games, video poker, and slots. Starostenkov said 2018 has been nothing short of phenomenal for EvenBet. It was able to join forces with Wazdan and, most recently, InBet. This will play a crucial role in making not only its poker products distinguished and exquisite, but its Daily Fantasy Sports program will be a step ahead of the competition. “Our DFS presents another immersive reinvention of a proven product, backed by a seamless integration,” he added. Next up for EvenBet is the G2E Asia Global Gaming Expo scheduled for May. The company will be displaying its online and offline activities.